Candace Fleming is the author of over thirty-two books for children, ranging from picture books to middle grade fiction to award-winning biographies. 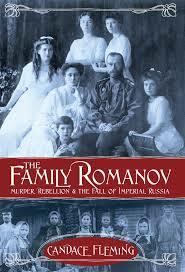 Her most recent, THE FAMILY ROMANOV, is the winner of the Golden Kite for nonfiction. If it was up to Steve Mooser next year's major blockbuster would be this book. 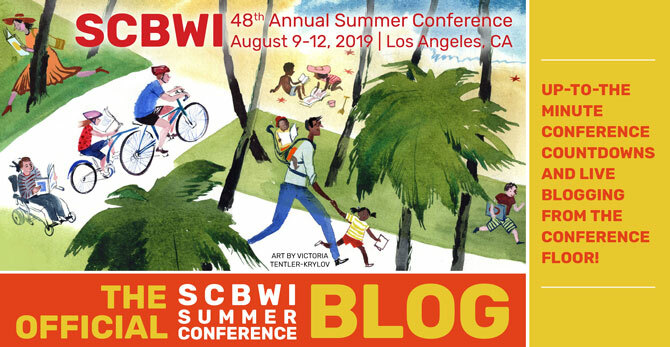 SCBWI is an organization that changed Candace's life. She joined twenty years ago. After joining she headed to her first conference, unpublished and with manuscripts in hand. There she met Anne Schwartz who she has now had a long working relationship with. Russian history, who is interested in that? 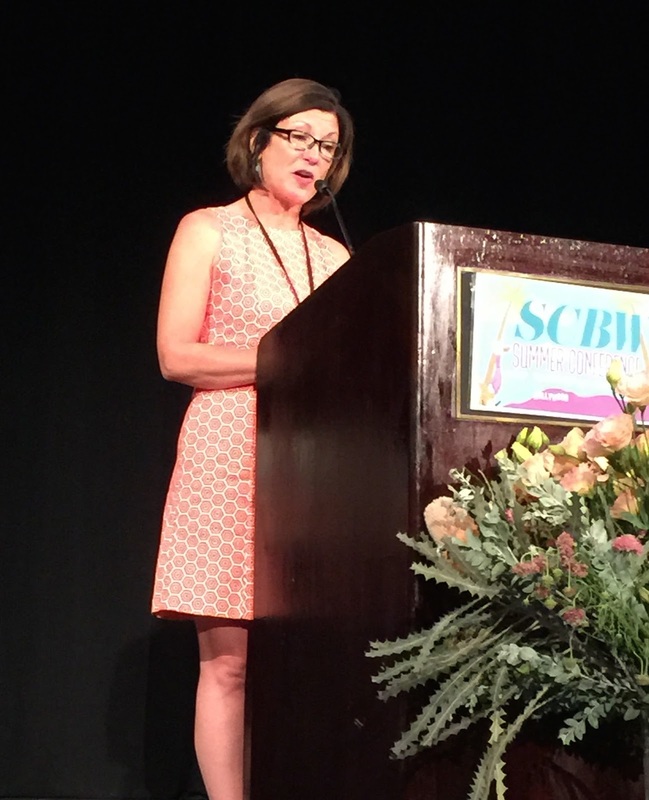 Candace thanks the SCBWI for acknowledging the book with Golden Kite for nonfiction and affirming, that yes, people are interesting. A well deserved win. Congratulations, Candace.